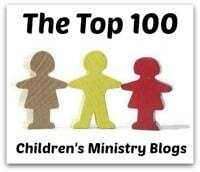 About the Children's Department: 14 Ways to "Blow" Your Children's Ministry . . . Lose Focus on the Personal "Touch"
14 Ways to "Blow" Your Children's Ministry . . . Lose Focus on the Personal "Touch"
My daughter-in-law posted an article on her fb entitled; "16 Ways I Blew My Marriage". It gives married couples a lot to think about in regards to keeping their marriage strong. As I read through and thought about it, it occurred to me, some of these might apply to how we can keep from "blowing" our Children's Ministry, so for the next 14 days, I'll share the those which do . . . starting today with, "Lose Focus on the Personal 'Touch'". In the post it talked about how when a couple first meets, they hold hands whenever they can, but as time goes by, they stop doing this. In Children's Ministry when we get a new family or a new visitor we are so happy to see them, we give them attention and then, over time, we just "take them for granted". This is definitely a way to "blow" our Children's Ministry. So, to keep your focus on the personal "touch", consider the following . . . Always take time to smile and say hello to everyone you see. Learn names - in a big church this can be more of a challenge, but it is well worth it to take the time to learn names. 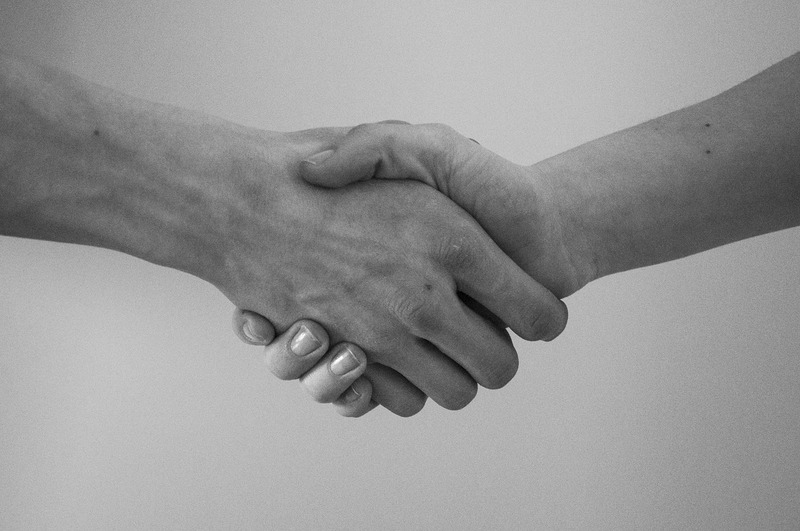 Try to make time - even a few minutes, to show interest by asking how things are going. These are just a few really simple, but big ways you can keep a focus on the personal "touch" and when you do this, you will not "blow" your Children's Ministry! So, what do you do if you have lost the focus on personal touch? For a "do-over" focus on the personal touch! Go back and talk to visitors and volunteers! Learn the names and make the time to show interest in others! The "bonus" if you do these things is you will find visitors become members and volunteers become people who commit long term! And your church will really become a "family"! What do you do to keep your focus on the personal "touch" in your Children's Ministry?